THE disregard for traffic laws has in recent days become the centre of attentions in the Oshana region and now it is alleged that even the Namibian police in the region are using vehicles that are not roadworthy. In a recent incident, a police vehicle without functional lights was spotted driving from Ongwediva to the Oshiko roadblock. According to several road users who saw the vehicle, they complained that the police officers disobey traffic laws but no action is taken against them. “The lights were off completely. The only ‘lights’ were the red reflective stripes on the vehicle. Anyone else driving a vehicle without functional lights would be fined,” said Abraham David, one of the witnesses that saw the vehicle while he was on his way to Ondangwa from Oshakati. 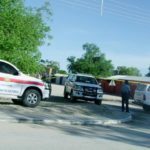 He added that he has taken the matter with the spokesperson of the Oshana Regional Police, as it is unlawful and no justice is being done. David noted that road accidents most of the cases occurs due to the negligence of the people and this matter need to be address. Another road user Isak Hango, complained that the police officers in Oshana are fast at giving out tickets when they see simple mistake on their vehicles, but do not do anything to ensure that they maintain their vehicle. Approached for comment spokesperson of the Namibian Police Force (NamPol) in the region Frieda Shikole, confirmed that the matter was reported to their office today. 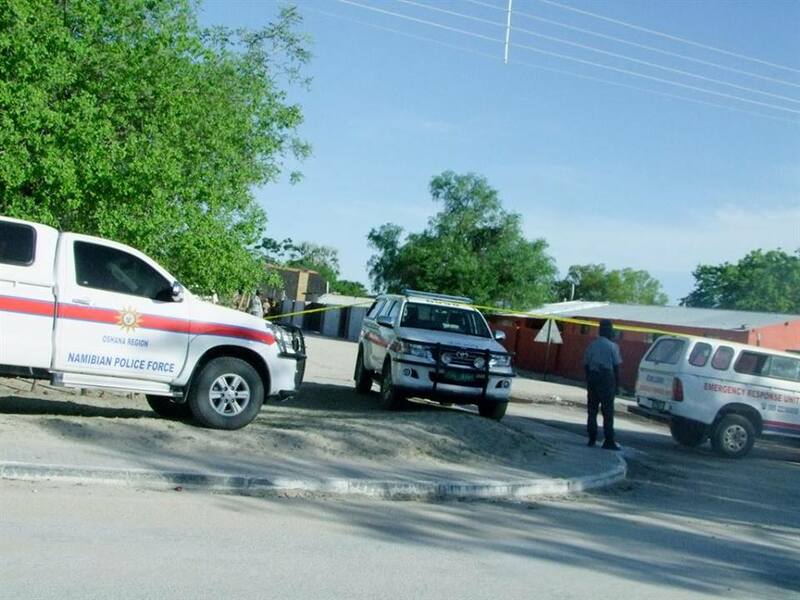 “I received the report today by a public member that a police Van POL 8629 was seen without functional park lights and I have communicated with the Ongwediva Station Commander to confirm if the vehicle is belong to Ongwediva,” said Shikole. She added that they are doing everything possible to rectify the matter.